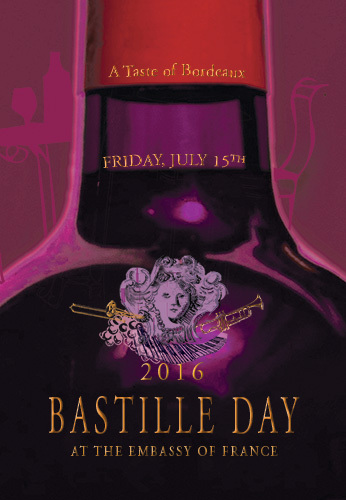 Bastille Day 2016: French Embassy D.C. The French Embassy in Washington D.C is hosting two celebrations for Bastille Day (Le 14 Juillet). See the details below. 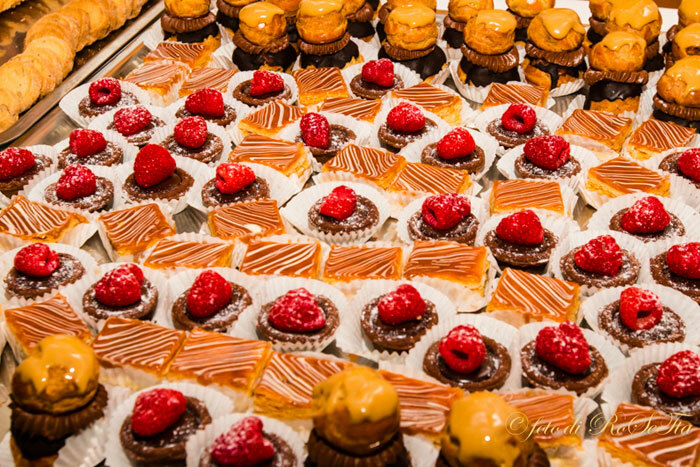 Enjoy a night of food, drinks and music along with the French Compatriots after listening to the speech of Mr Gérard Araud, French ambassador in the United States. You must register online to attend this event. Come to the French embassy to celebrate Bastille Day like a real French. At the program: delicious food, Bordeaux wine, open bar, a jazz band and a DJ. This is a night you will remember! Want to spend Bastille Day in France and experience the real 14th of July? Book your trip with us, we are already booking for 2017!